Just a few days ago, the Duke experienced this breathtaking natural beauty first-hand, following his highly anticipated arrival to the world’s largest sand island. Kingfisher Bay Resort’s most experienced tour guides transport guests daily to this unique landscape, on their custom-built 4WD coaches. 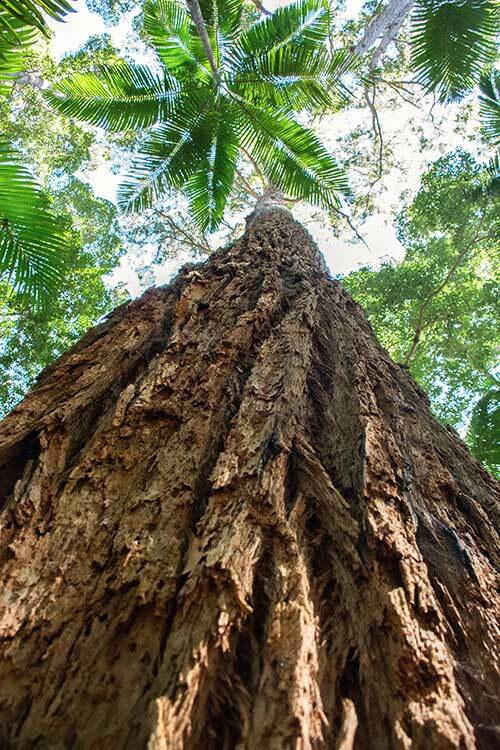 With worldwide coverage of the Royal's rainforest visit, this tranquil haven will undoubtedly be the #1 must-see spot on every Fraser Island itinerary!